Gone are the days of just Facebook and Twitter as the main players. Nowadays, there are countless apps popping up, and typically being born from the original pack, or at least being acquired by them. To date we have: Facebook, Twitter (yes, still here), YouTube, Instagram, Pinterest, and Snapchat (in no particular order). The visual platforms with content that lasts temporarily seem to be all the rage. They allow consumers to share with less fear, and feel excited to consume content that is more exclusive by brands. However, it doesn’t mean the players like Pinterest are going anywhere. They have a different focus, and a different purpose for the consumer who uses it. As snapchat is for quick consumption, Pinterest is for taking the time to peruse and discover. 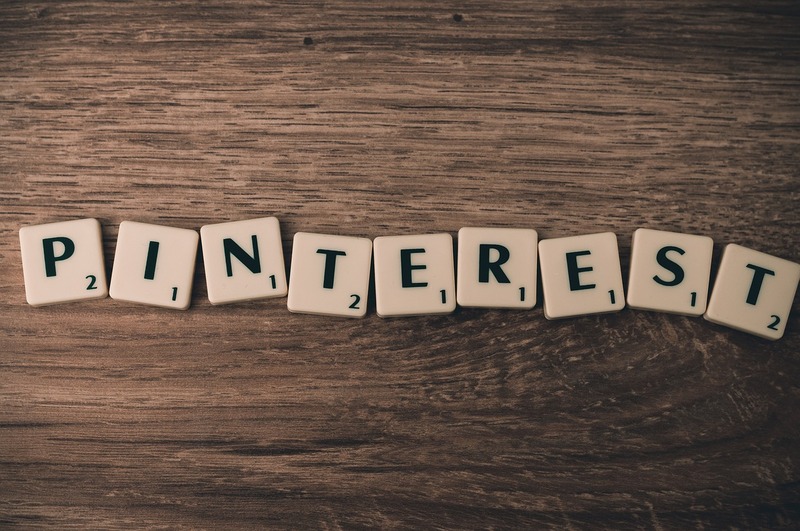 Pinterest has been a contender for a while, being known for it’s pivotal role in referral traffic to websites, and hitting the consumer during moments of discovery and planning, with a visual tool that makes it simple and easy. People (although still mainly female) use it to plan life events (i.e. Marriage, babies) and festivities. They look for large inspiration, as well as daily ones. For example, one person may go on Pinterest to find their meal prep recipes for the week, while another may go on to plan their friend’s bridal shower. But why should your brand care? According to Social Draft, “nearly 75% of Pinterest users have purchased something on the platform or because of the platform.” So you’re thinking, ok great – but will they look at my product or brand? Considering the average time on the channel is about 15 minutes, there’s a good amount of time to get your brand out there, with the right search optimization (keyword strategy) and frequency of posts (on average 5x a day) with bright, quality images that grab consumer eyes on the channel. The other cool thing is that according to social marketing writing, 80% of content are re-pins – meaning that people are likely to share your content if they find it beneficial to themselves and their own community. And if you’re in the food and drink category, you’ve basically hit a goldmine as it’s one of the top 3 categories on Pinterest. And some of the most re-pinned words include “bake” and “recipe” … Yes, goldmine. But if your brand has other categories to consider, think through the trending topics as they’re most likely to get repined, and/or hit up your target audience based on categories and days that hit hardest for them. For example: Fitness (Monday), Fashion (Thursday), and Travel (Saturday). But before you go there, remember to focus on your content and the quality of it too. For example, the color tone that does the best is reddish-orange. It’s also good to have a couple dominant colors, rather than the blue/white that works better on Instagram. Lastly, it’s best to have no faces/people as objects with minimal background perform best. In the end, it’s always about test and learn and seeing what works best for your brand and content strategy. This month, pick five pinterest tactics, that ladder up to your overall channel strategy, and see which ones work best for your brand’s content. Then…do it again. I don’t konw why but Pinterest traffic converted good with my campaigns untill I switched to expensive products. Maybe I did lack with knowledge in this area. On the other side I know many people who had huge success doing Pinterest marketing only with mobile traffic. Weird but true. Anyways great article and thanks for advices. I would love to read your oppinion about a question concernig websites, if you do not mind. This scenario illustrates the possibility of making everything by only using Mobile Applications and Social Media platforms, without the need of visiting one website.